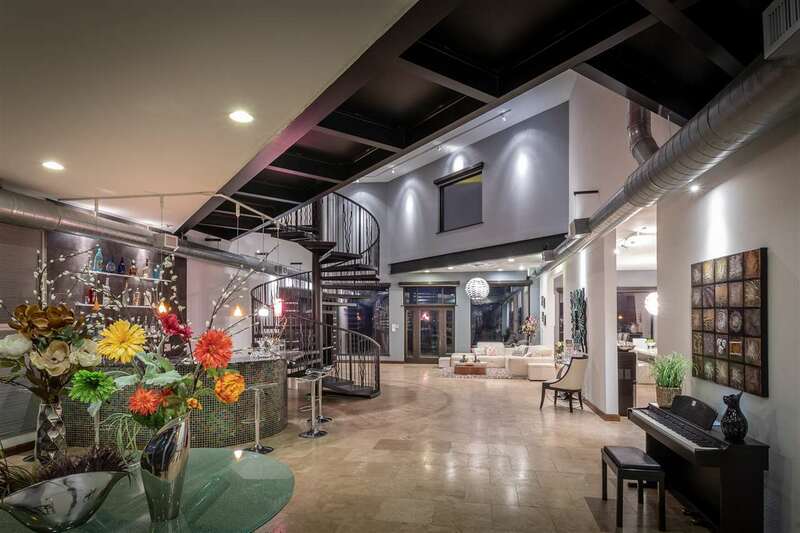 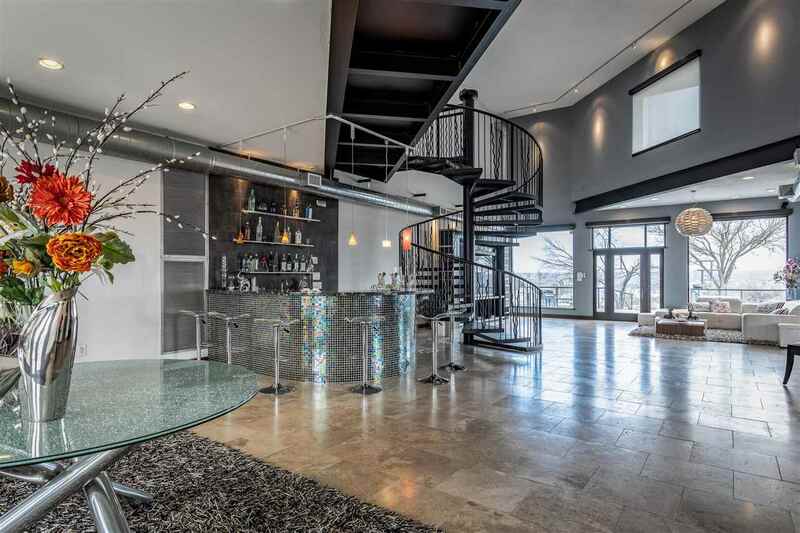 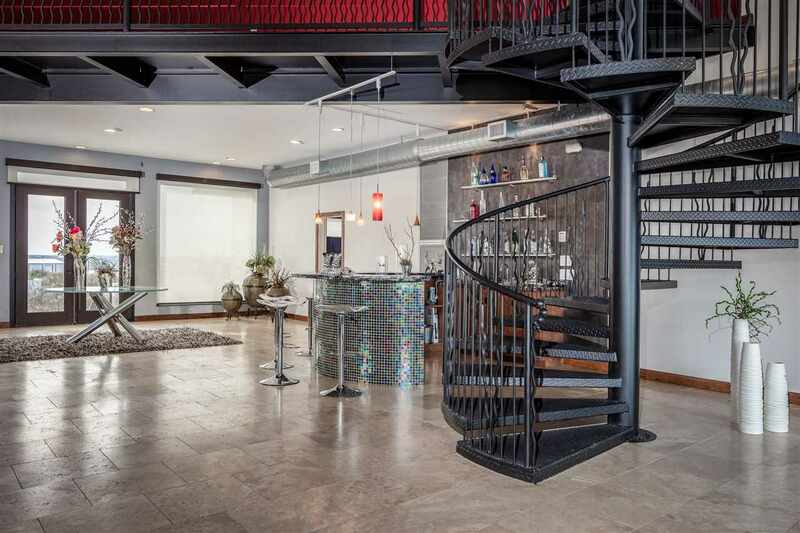 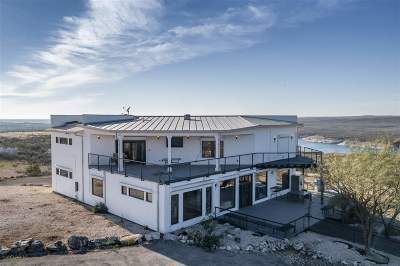 Gorgeous lake house perched high on the hills of Rough Canyon! 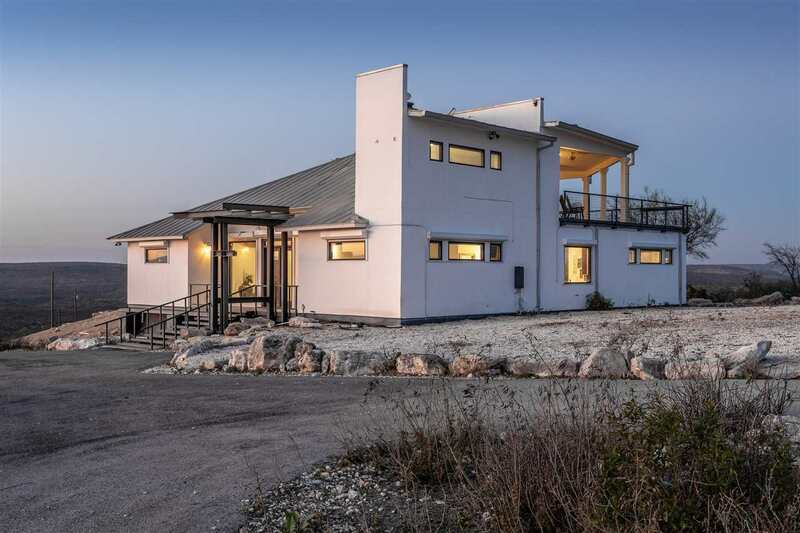 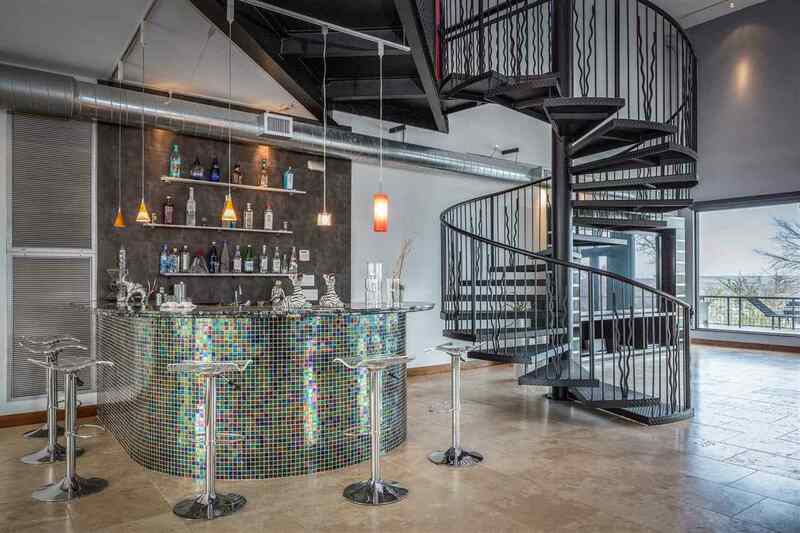 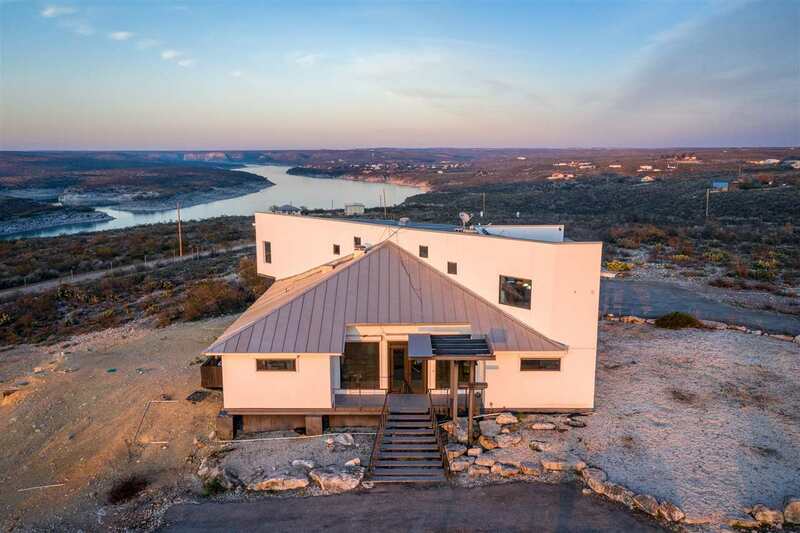 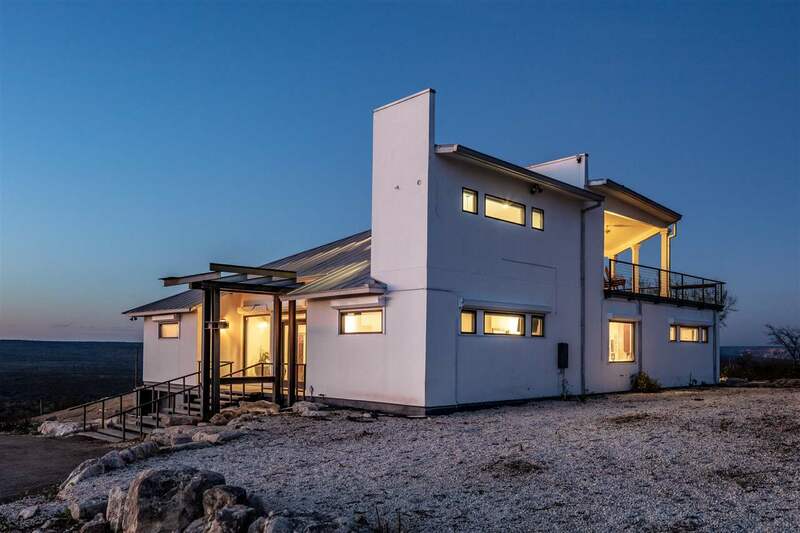 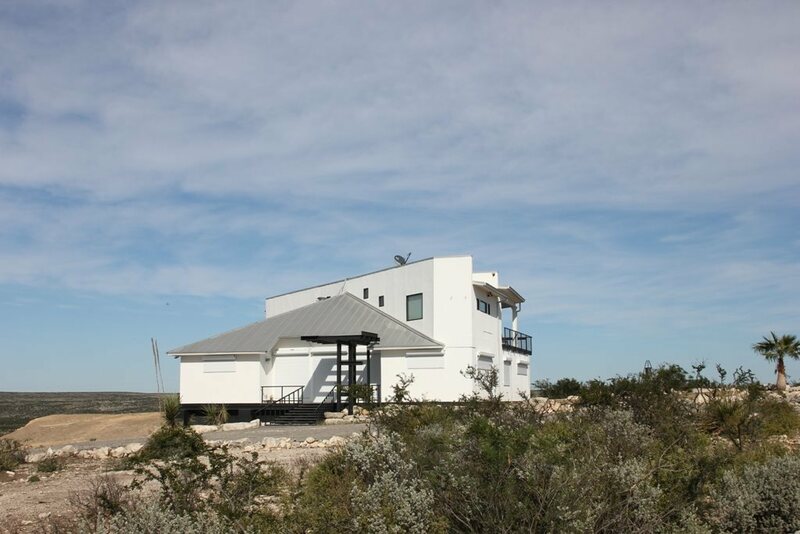 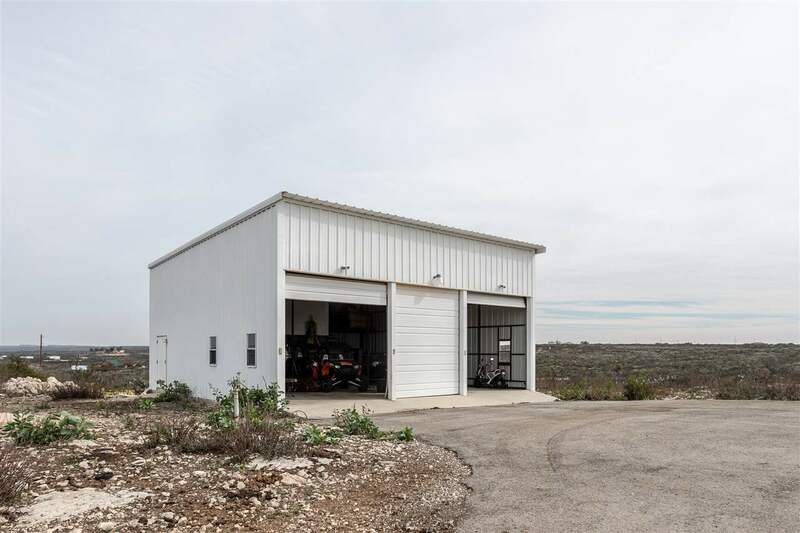 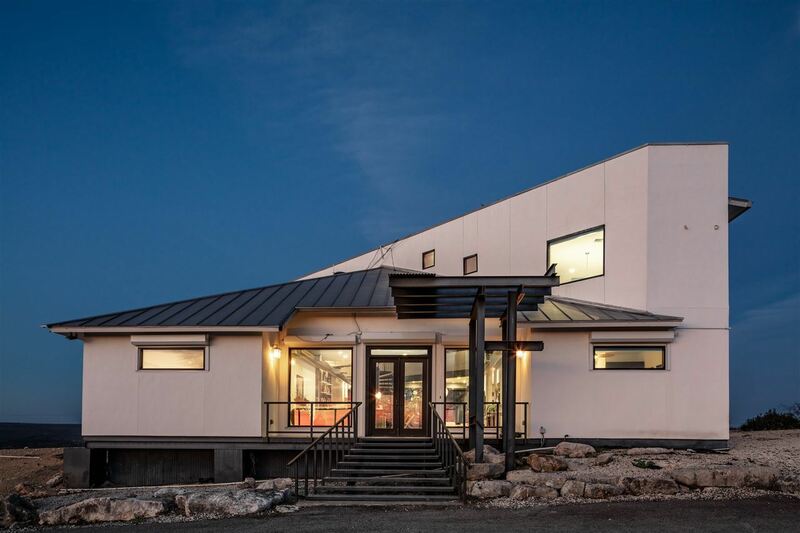 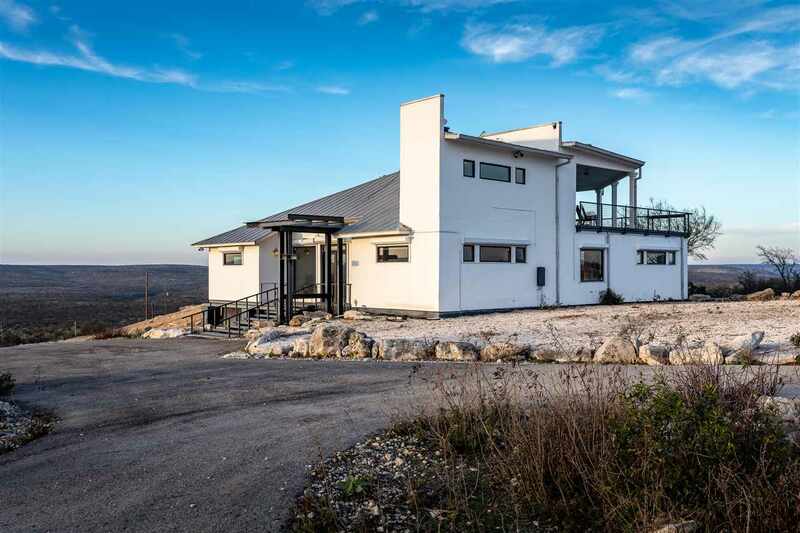 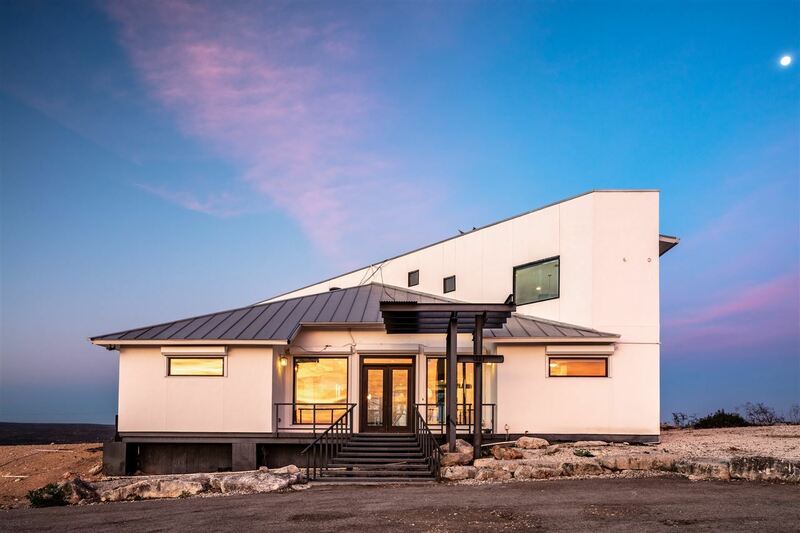 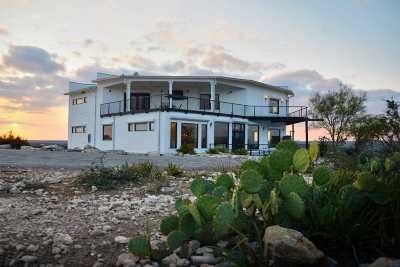 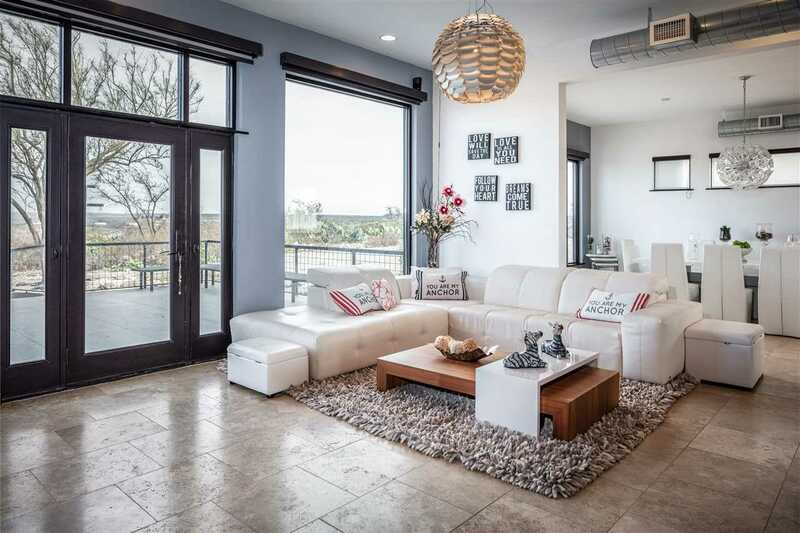 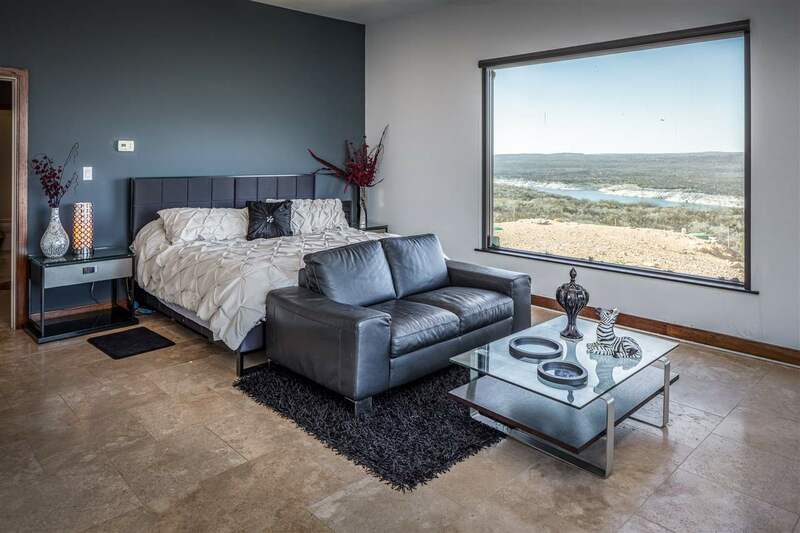 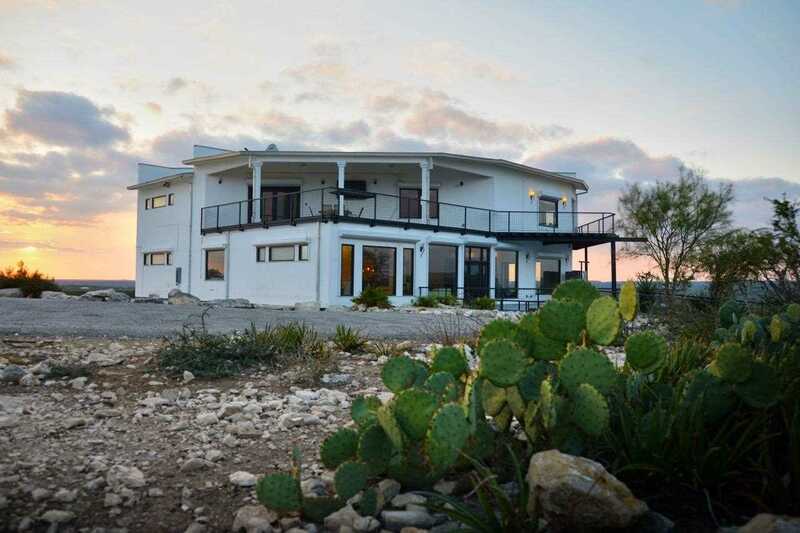 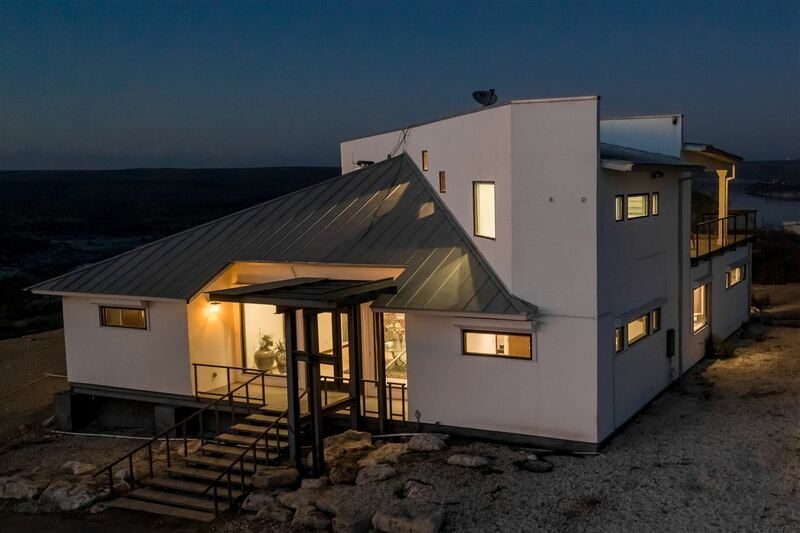 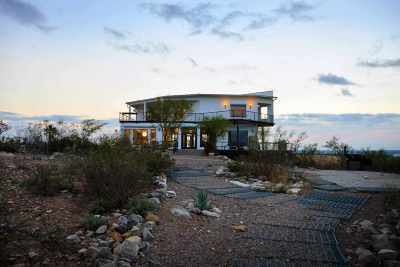 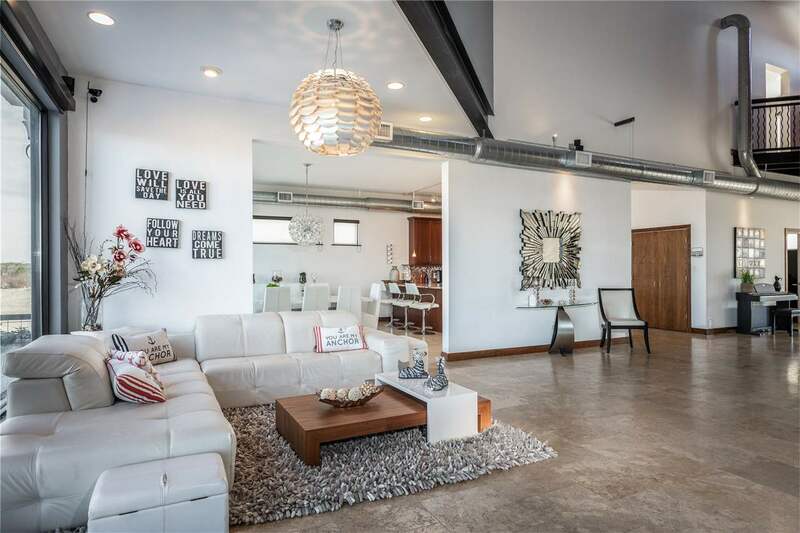 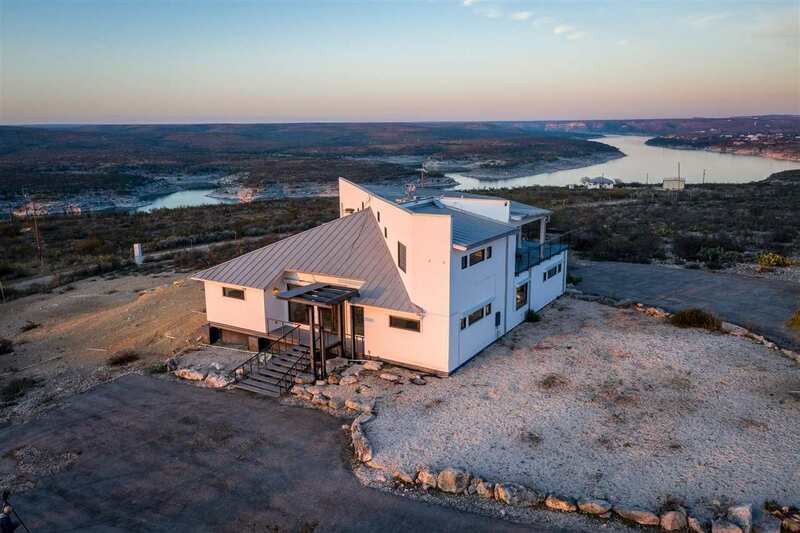 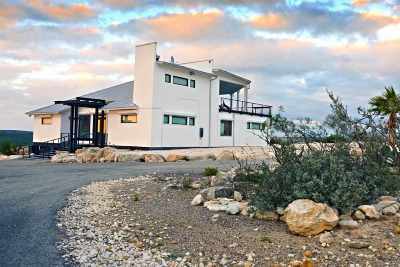 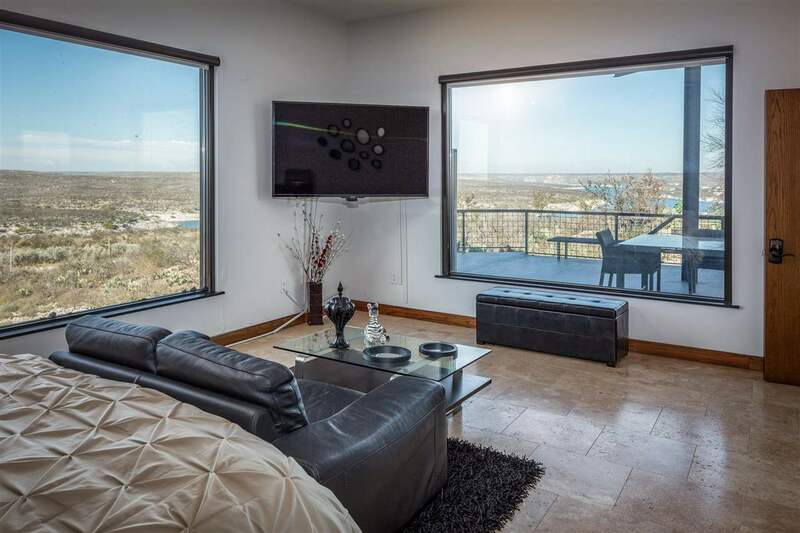 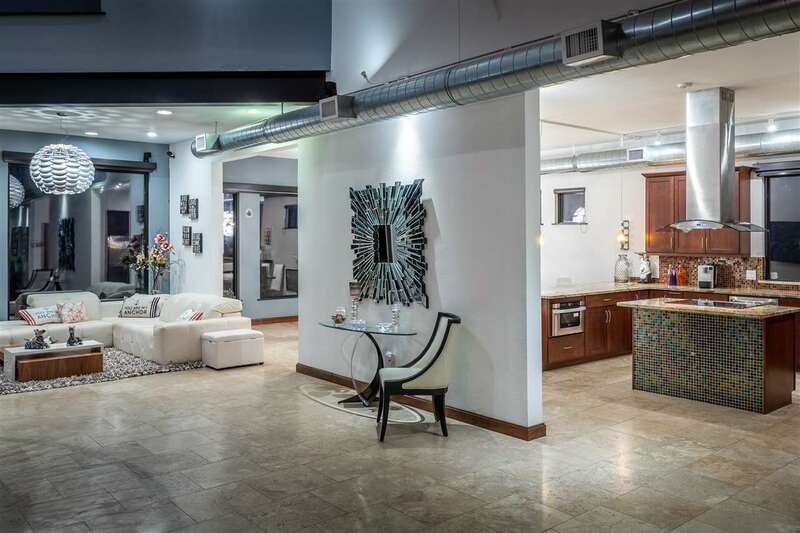 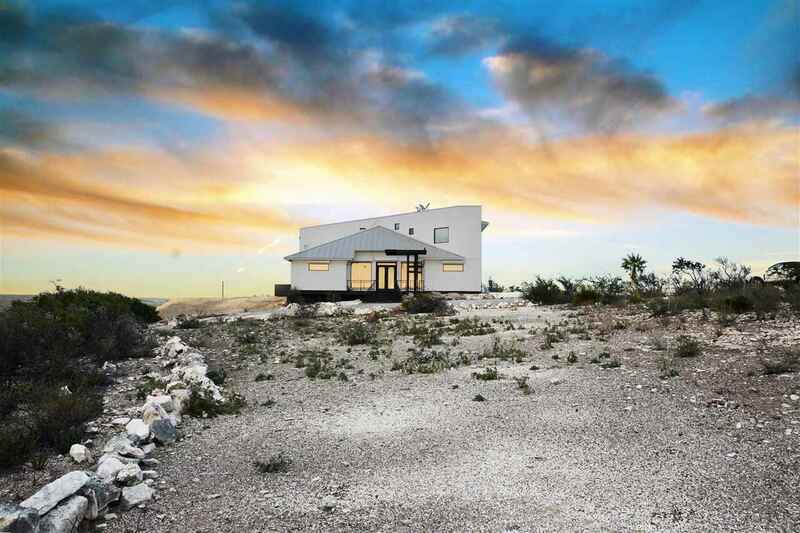 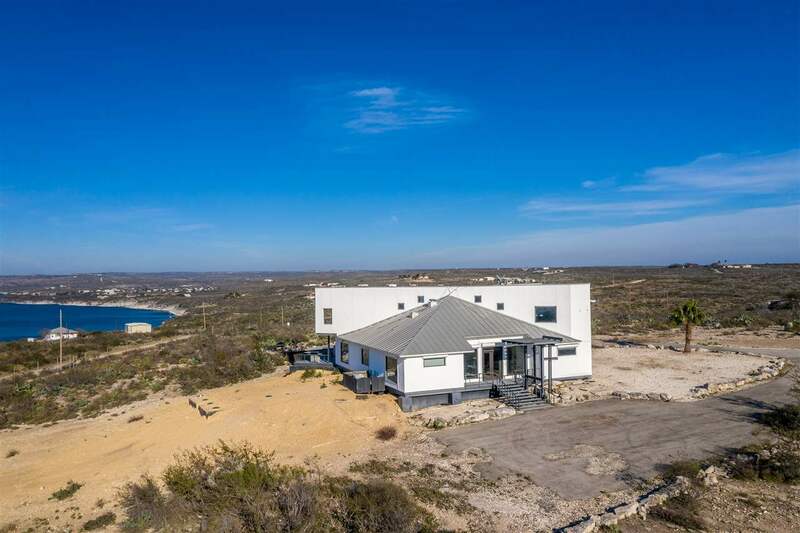 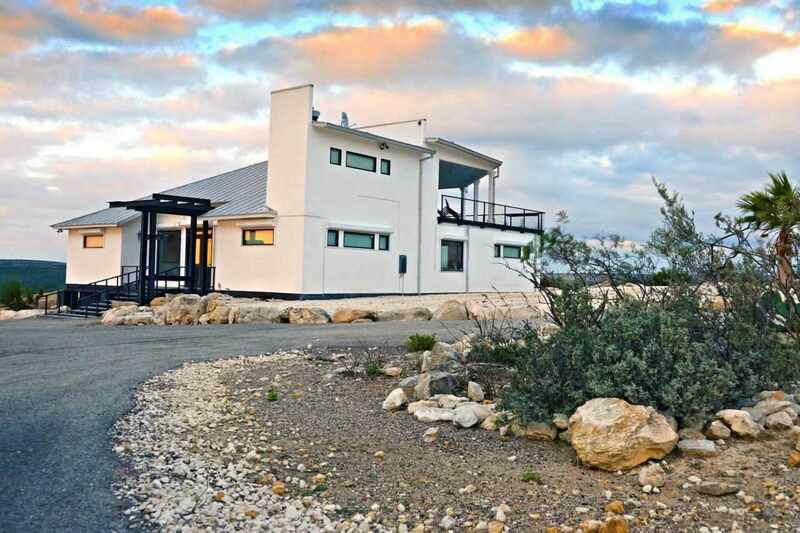 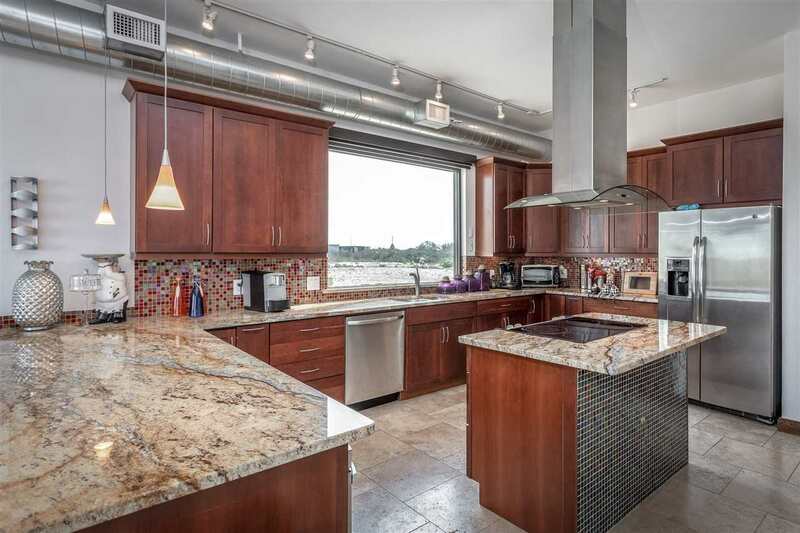 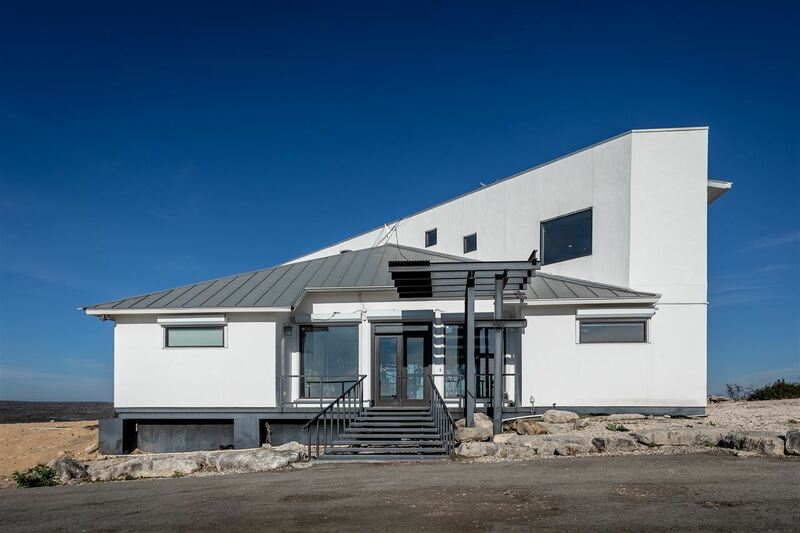 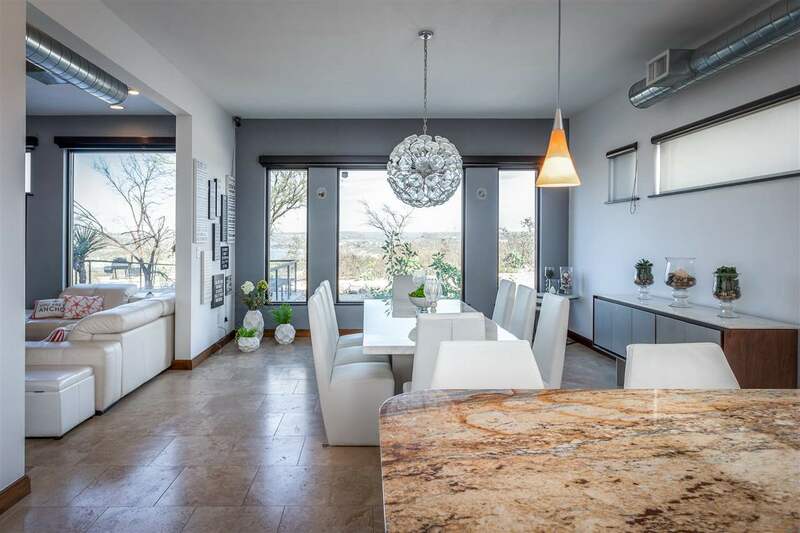 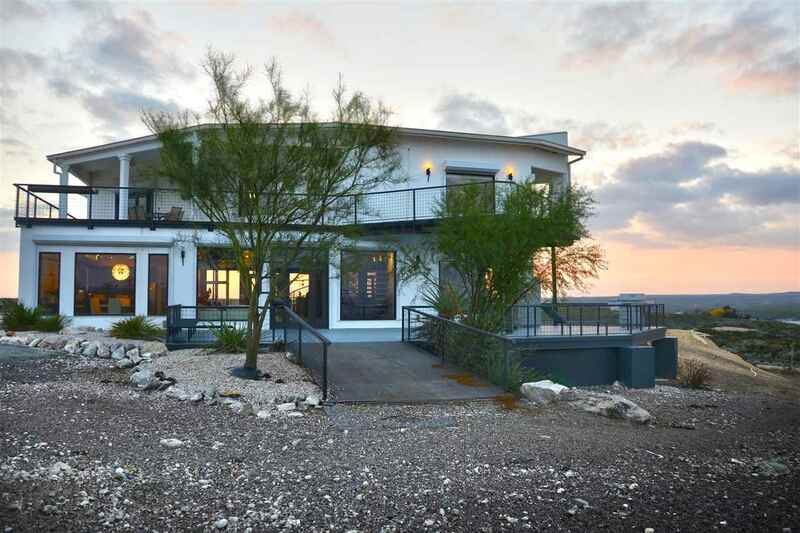 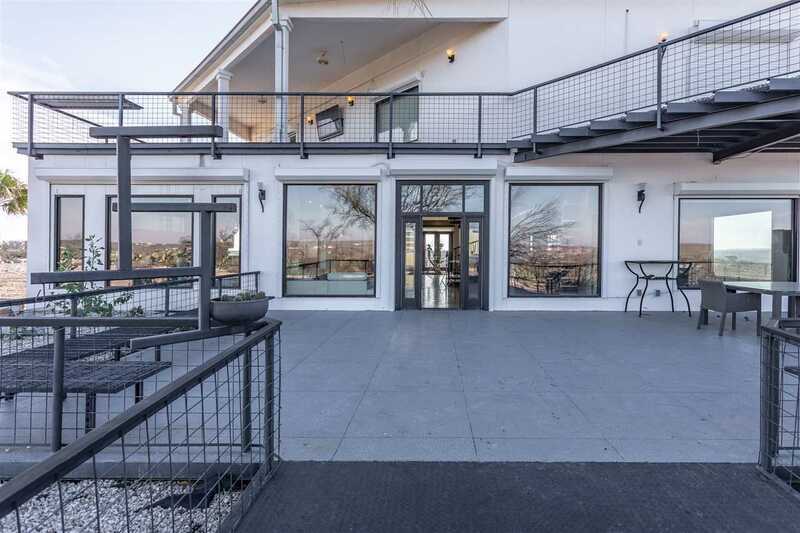 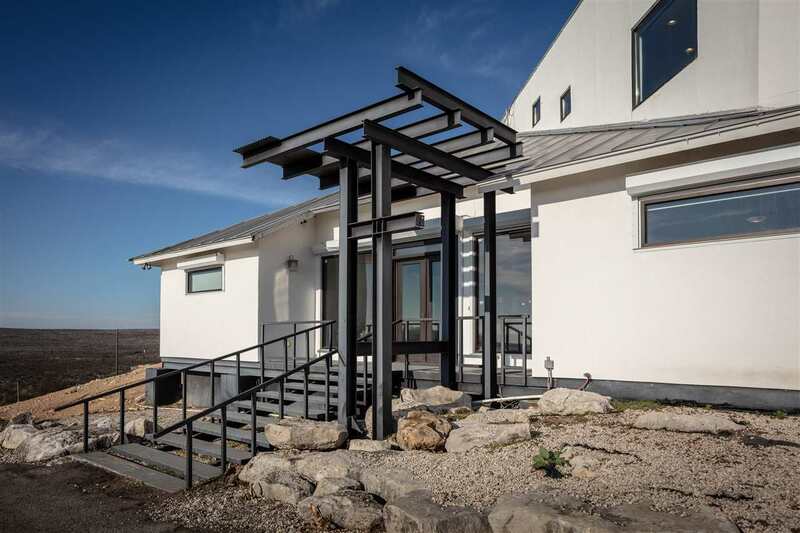 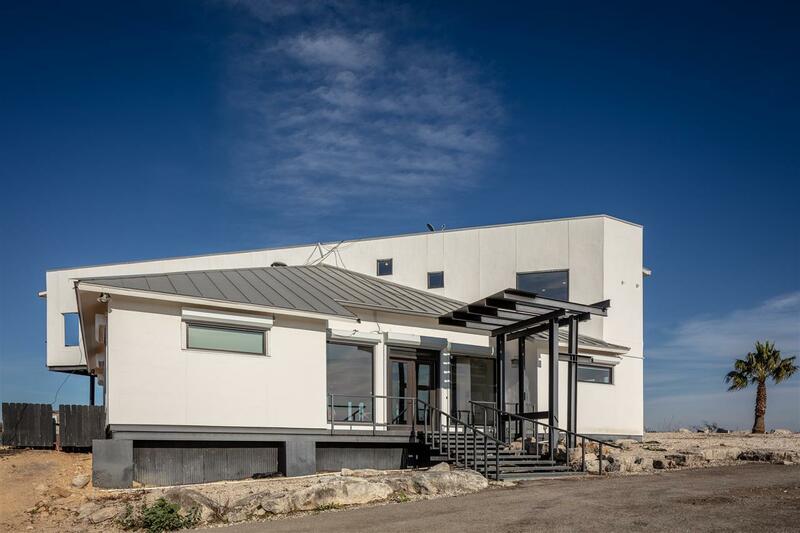 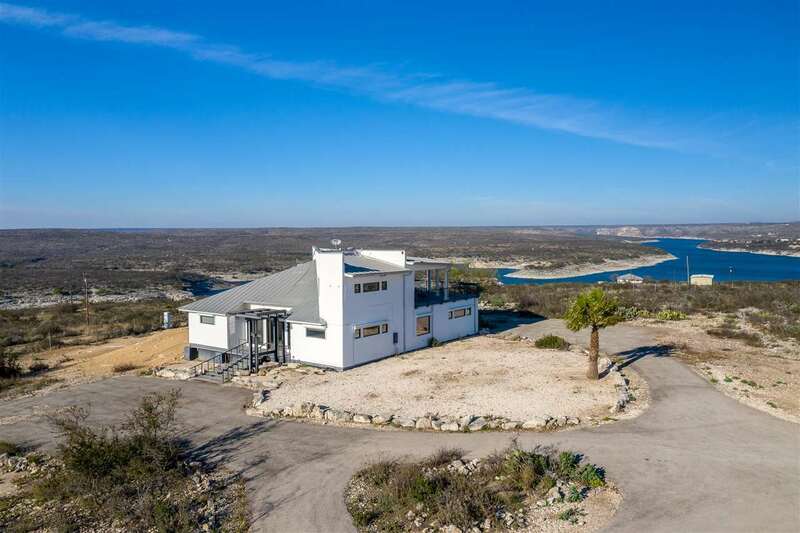 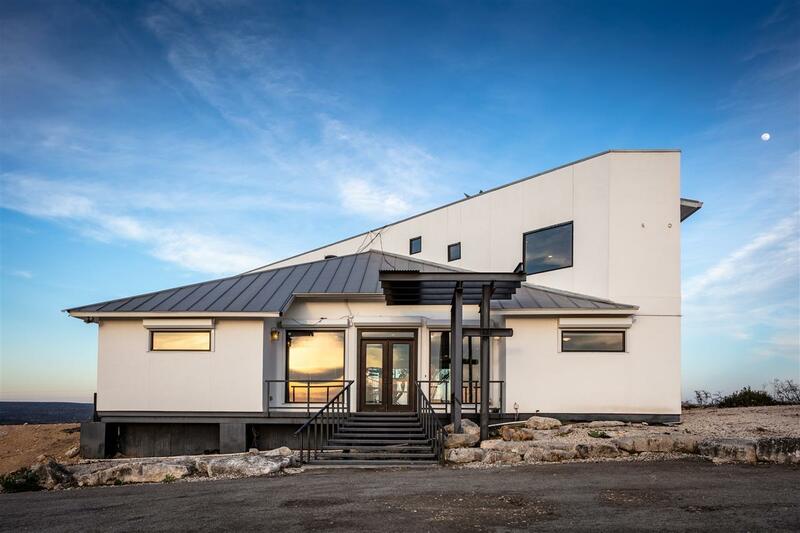 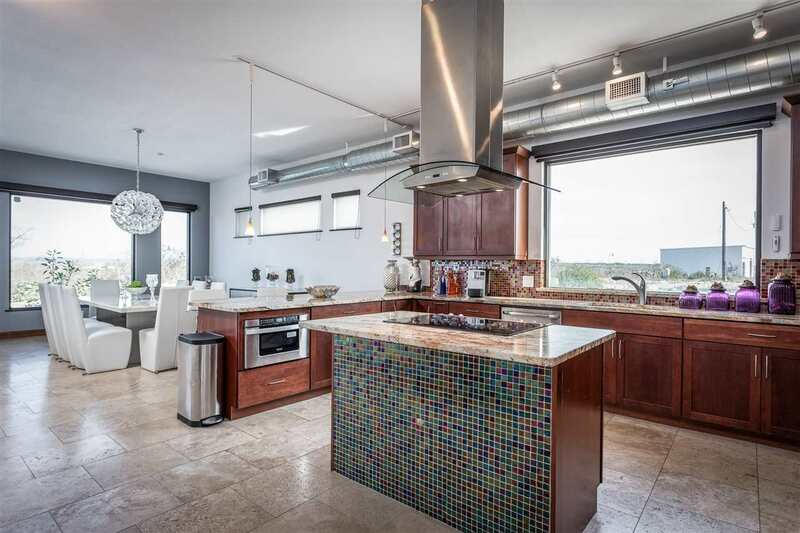 Situated at the Devils River arm of Lake Amistad, this gorgeous modern marvel offers some of the most panoramic views of the Devils River. 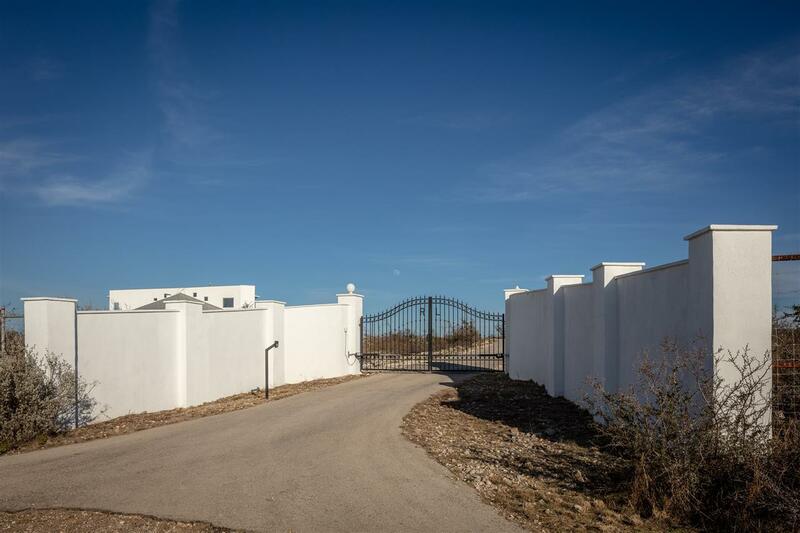 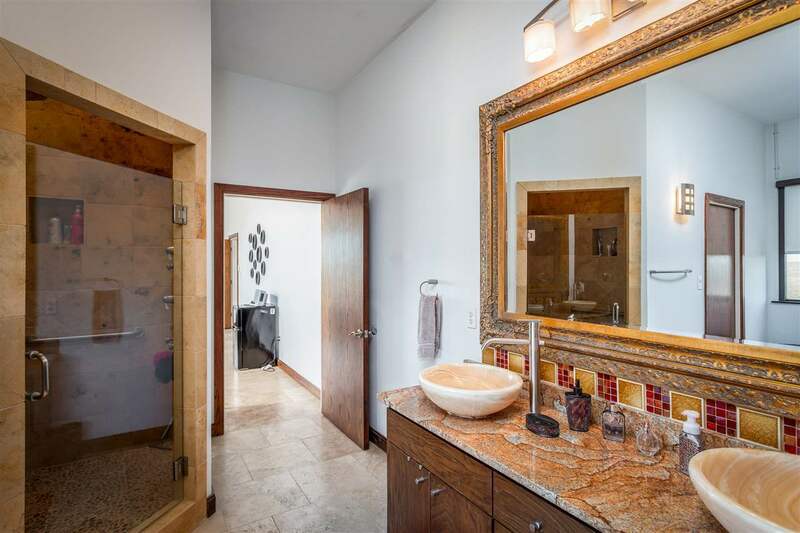 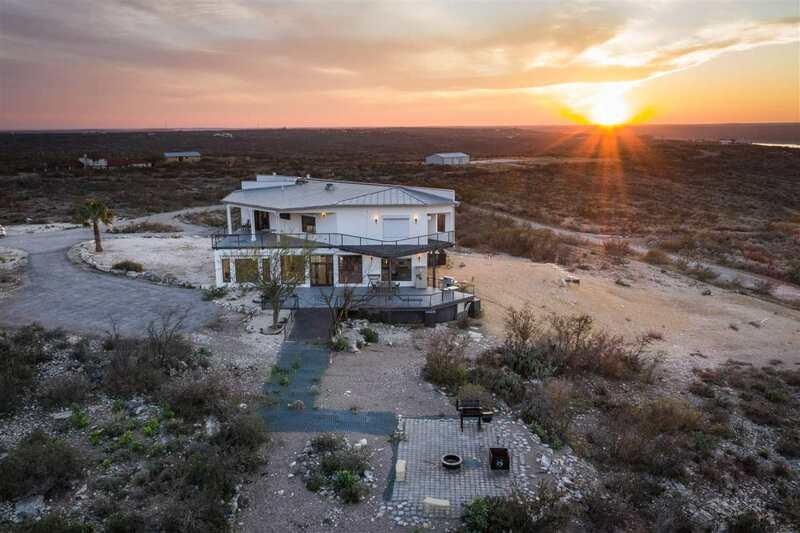 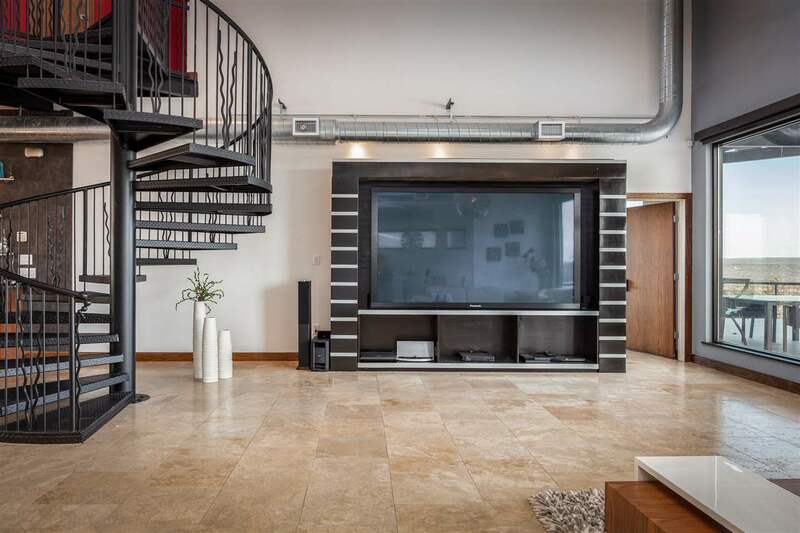 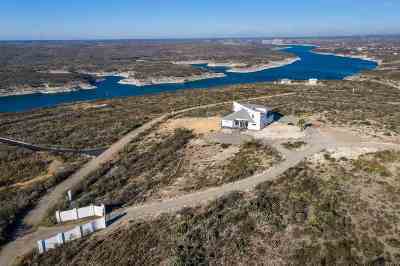 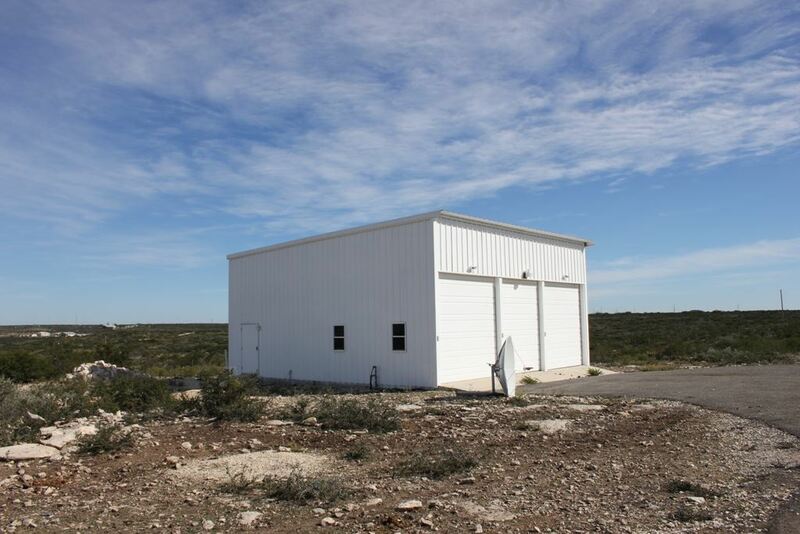 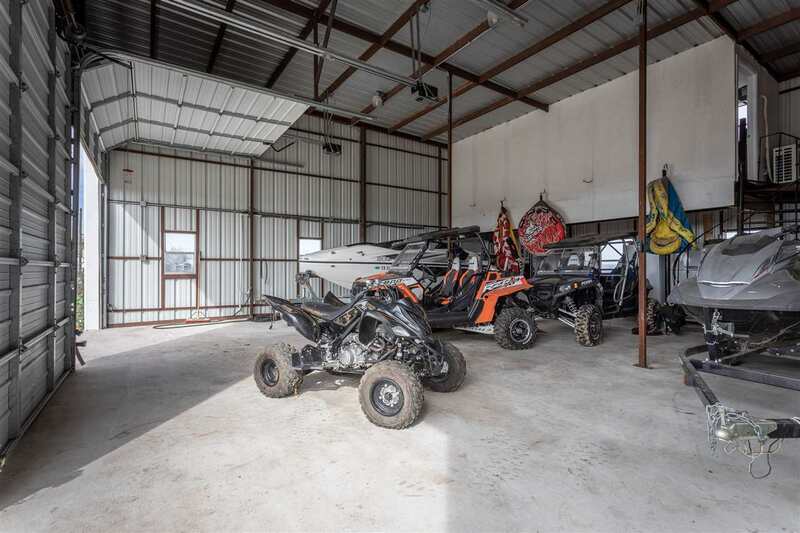 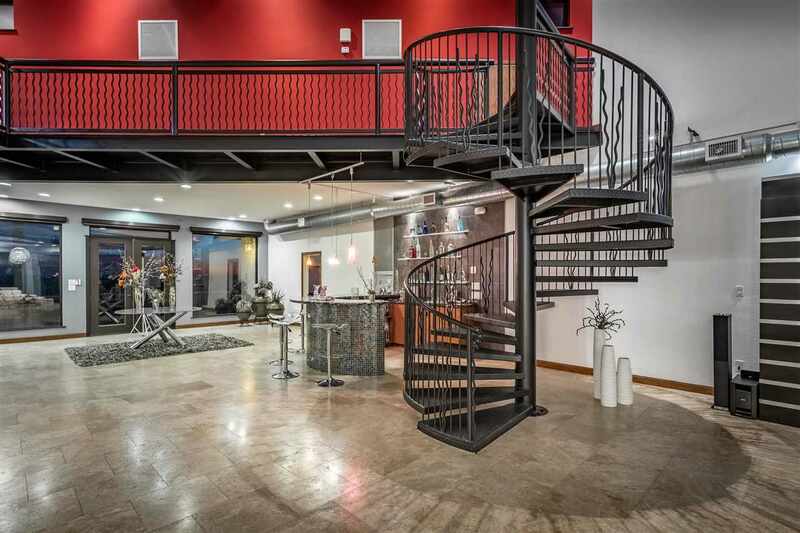 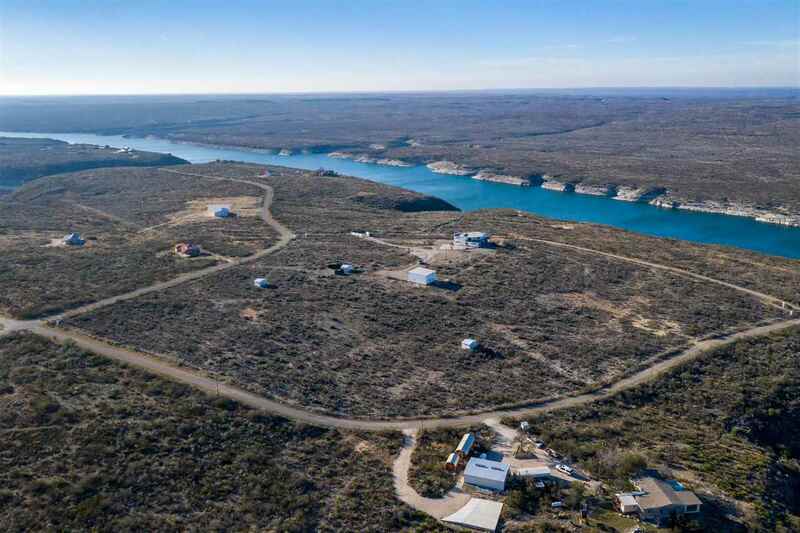 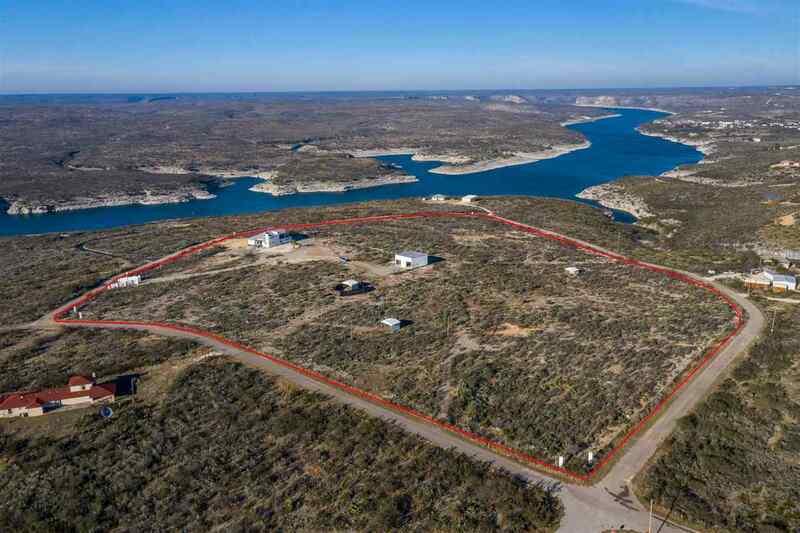 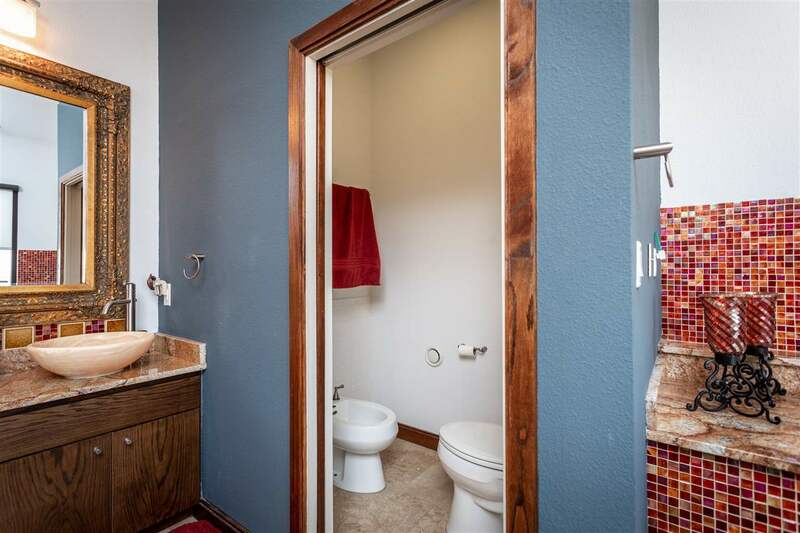 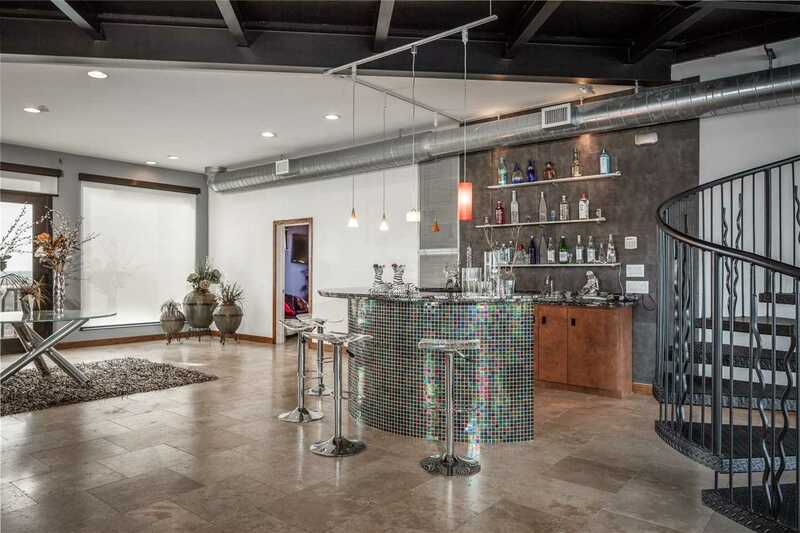 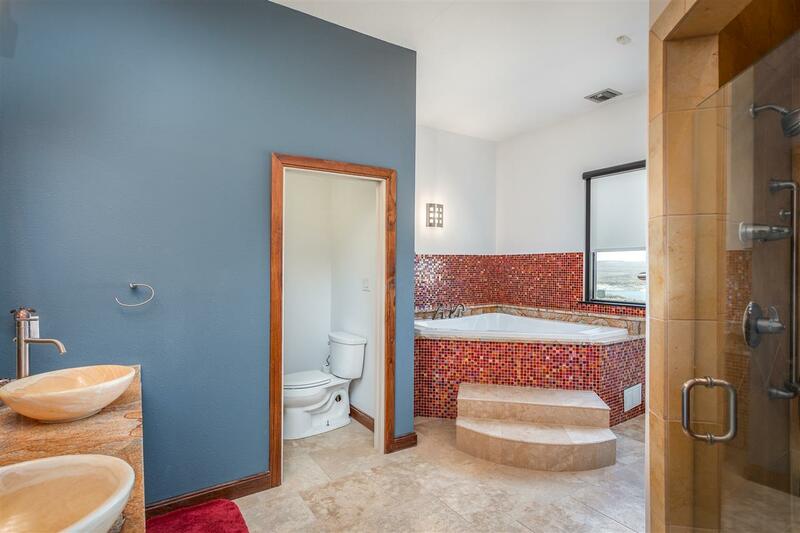 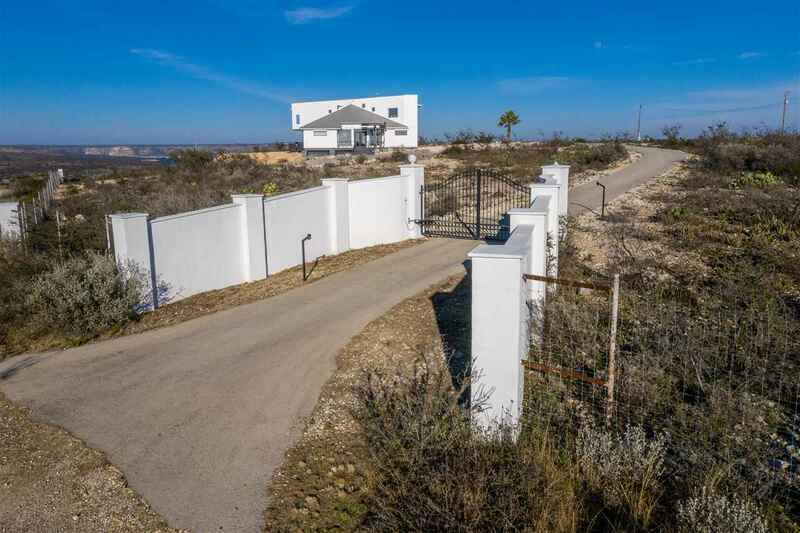 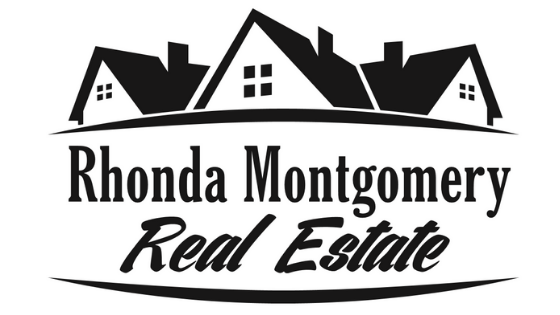 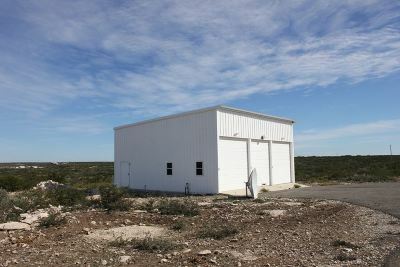 Situated on just under 18 acres of land, this completely high fenced property offers plenty of space to unwind and experience all that Lake Amistad has to offer!